Georgia is one of the oldest US states. It was named after King George II and was the last of the original 13 colonies. As a matter of fact, it was one of the most important states in American history, playing major roles in the 18th and 19th centuries. On one hand, it was one of the first states to ratify the Constitution, but on the other, it was one of the 7 Confederate states, and along with Virginia, the strongest exponent of Confederate ideals. Today, Georgia is home to over 10,000,000 people. Its nicknames include the Empire State of the South and the Peach State. Agriculture and mining have traditionally been the most developed industry branches. 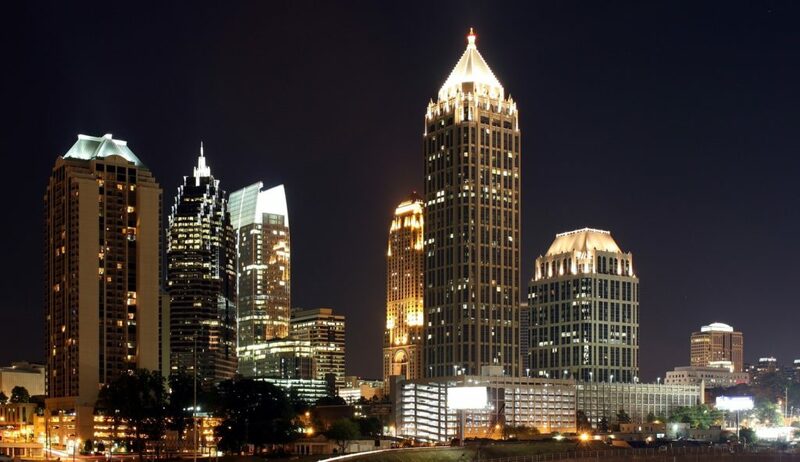 However, Atlanta, the state’s capital, is becoming increasingly important for its economy, attracting important businesses and investors. Georgia saw a drop in violent crime rates in 2017 compared to 2016. There was a 7.5% decrease in violent crime for that given period, which is 8.5% per 100,000 residents. 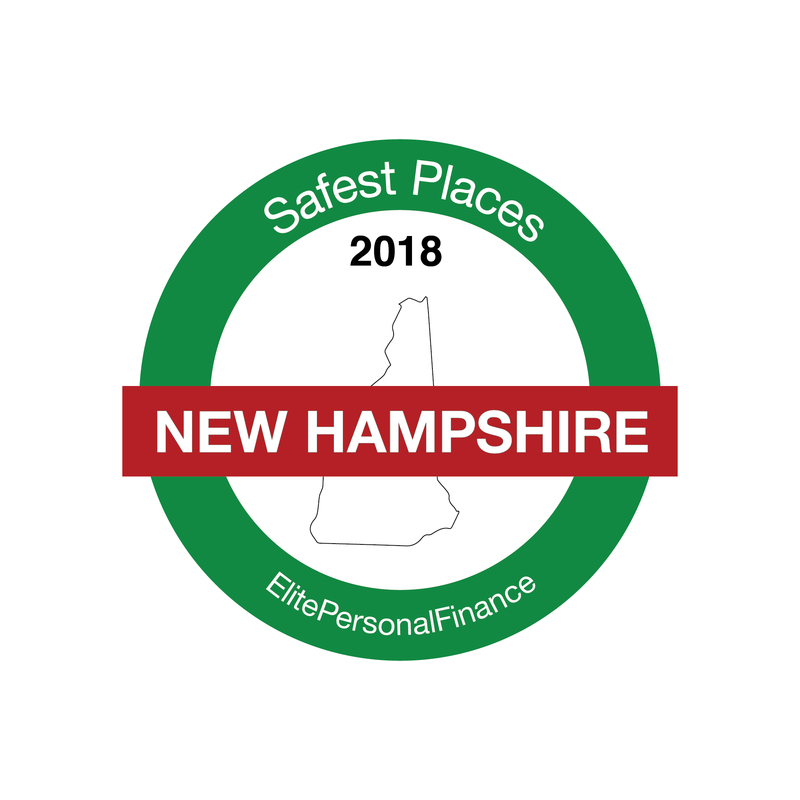 The cities that did not report crimes to the FBI were not included in the list, as well as cities with a population under 3,000. 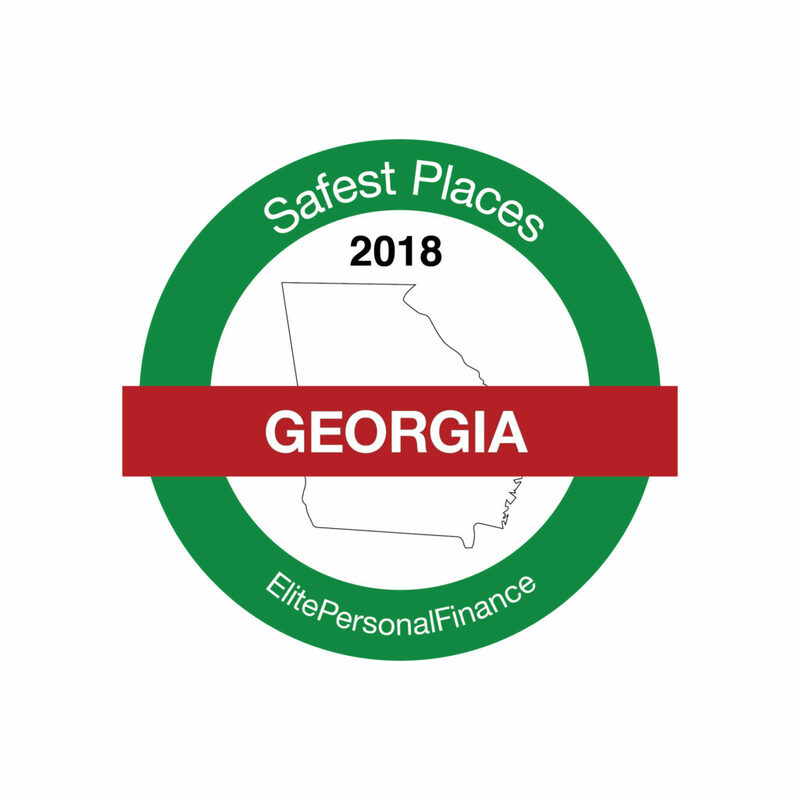 In case your city didn’t make it to the top 30, you can take a look at our full list of Georgia cities.